Tea infusions are excellent for strengthening the hair roots, stimulating hair follicles and providing moisture. Create tea infusions from good quality tea leaves, filtered water and good quality essential oils. The longer you steep your tea the stronger the infusion. Choose the tea leaves which address your current hair needs. Use after braiding to reduce the amount of sheds hairs when you remove braids. 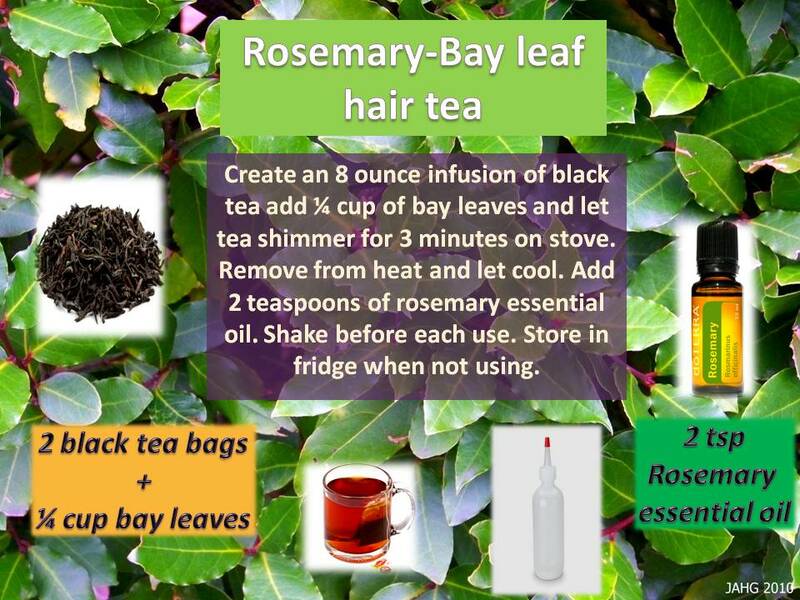 After cleansing and conditioning, pour this hair tea over your hair. Do not rinse out, nor towel dry. With hair still soaking wet apply your leave in conditioner and other style products. 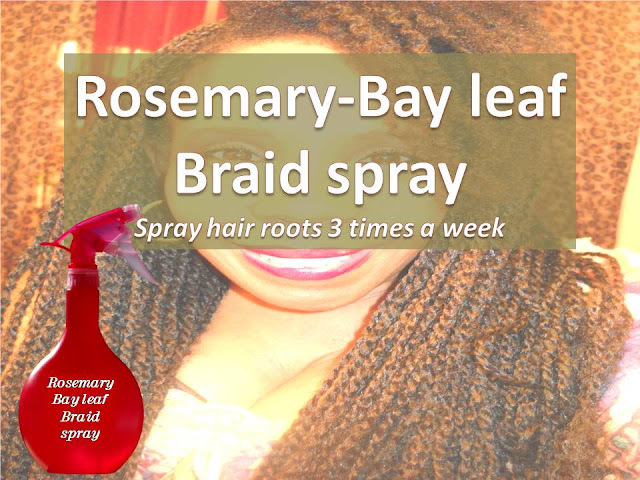 This rinse can be used once a week if desired. Gently massage scalp for 5 to 10 minutes. Then spray entire scalp, enough to make it damp. Lightly spray over the length of each braid. Do not soak the hair, unless it is shampoo day. Repeat these steps every other day, which equals 3 times a week.